How About This BIG BOX OF CANDY? I can't believe what a great gift I received from my daughter and granddaughters. The box measures 23" x 14"
Whitman's® Sampler® has been my favorite candy for decades. Stephen F. Whitman began making chocolates in 1842. In 1912, Whitman's Candies had been in business over 70 years. They had many successful chocolate assortments . 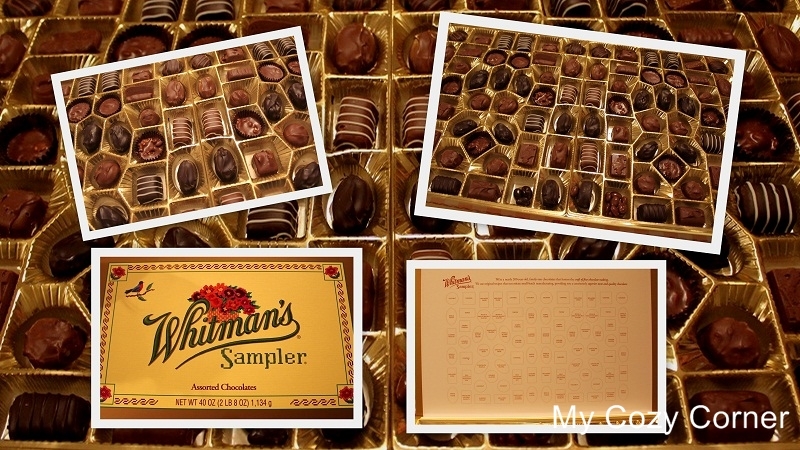 Whitman's new $1 "sample box' contained candies from their ten best-selling boxes. The new box was created as a sampling promotion and was never intended to last more than a year. Today a Sampler® is sold every 2½ seconds. You do know what you're gonna get. The Sampler®was the first box with an index showing each candy inside-now, a boxed chocolate standard. The index may well be credited with bringing an end to the era of candy pinchers - those unpopular folks who poke a chocolate to find out if it's a caramel or a cream. The sweetest design that will last 100 years. A needlepoint sampler hanging on the living room wall of Walter P. Sharp, President of Whitman's in 1912, was the inspiration for Whitman's new "sample box" and The sampler look with its delightful cross-stitch design of birds, animals and flowers was charming and unique. It was a fitting tribute to showcase the quality and excellence that made up their new package that contained candies from their ten best-selling assortments. And the sampler name was perfect. The candy that keeps on giving! We enjoyed the candy and now the beautiful needlepoint sampler box is used for my scrapbook paper. It's a perfect size to hold paper and extra pages and extra page protectors. 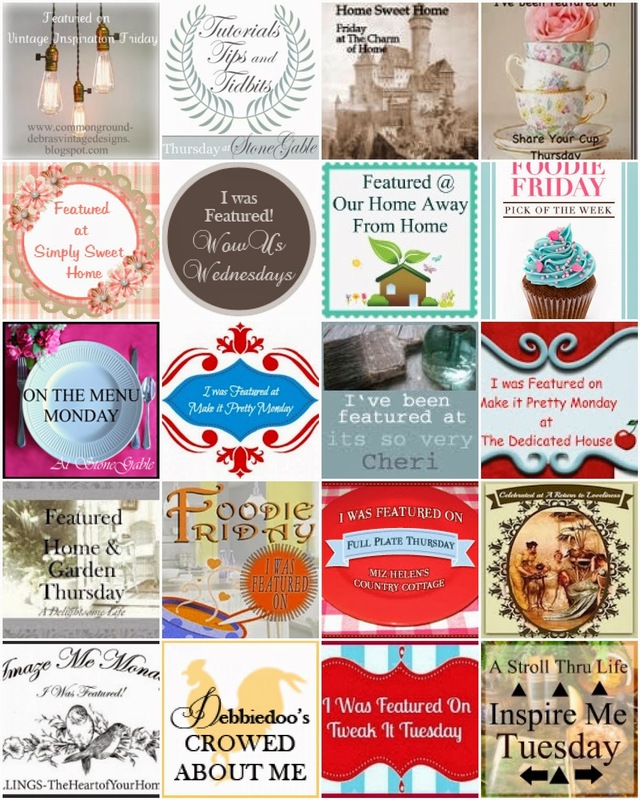 I have 2009 to scrapbook and then the world of blog came into my life. I have some mementos from my trips to Europe and I will scrapbook our anniversary trip in 2010 and I have some mementos from England and Scotland that need a stable home. Of course our trip to Hawaii is another small scrapbook too. In the early 1900's Stephen F. Whitman's son, Horace, returned from France with a sample of cellophane. He thought it would add to the freshness and brightness of Whitman's boxed chocolates. He was right - the addition of cellophane immediately increased Whitman's sales, Whitman's quickly became the largest user of cellophane in the country. The company continued to import from France until 1924, when DuPont began manufacturing cellophane in the U.S.
Say What You Will-Whitman's Says It Better. I hope you have enjoyed my story of the Biggest Box of Candy I've ever received. With the New Year quickly approaching I will be busy working for the first seven days of the new year. 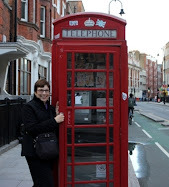 I'm looking forward to starting my 4th year blogging about decorating, gardening and travel. 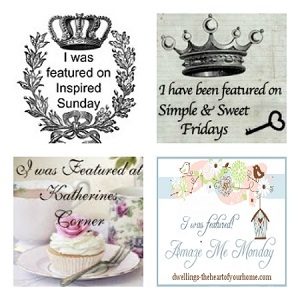 I love to check in on my blog list everyday and be inspired to have more fun with my family, my home and my friends. WHAT A JOYOUS WAY OF LIFE.